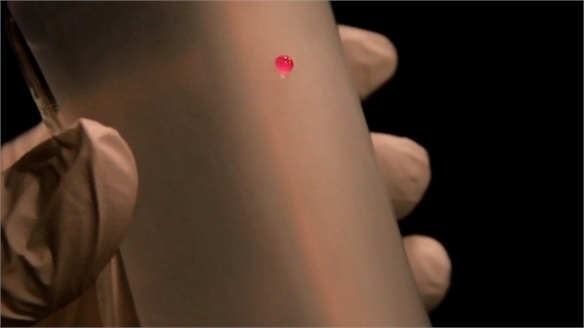 Harvard researchers in the US have created a new self-transformable material that can change size, volume and shape. 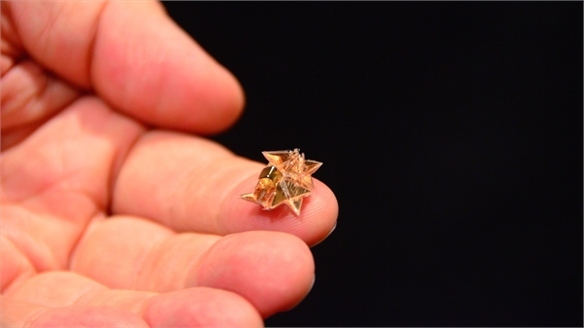 Inspired by an origami technique called snapology, the three-dimensional modular structure can fold flat to withstand weight, before popping back up to its original shape. 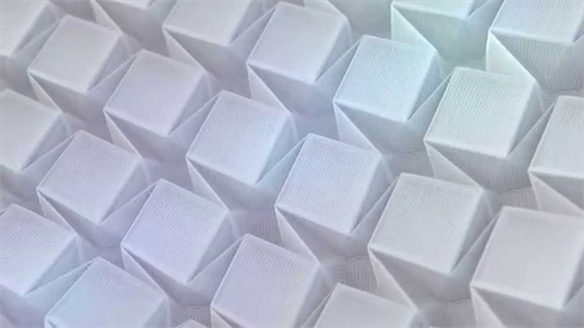 It is made up of extruded cubes with 24 faces and 36 edges that act like hinges, allowing it to grow and shrink, and change its shape and stiffness. 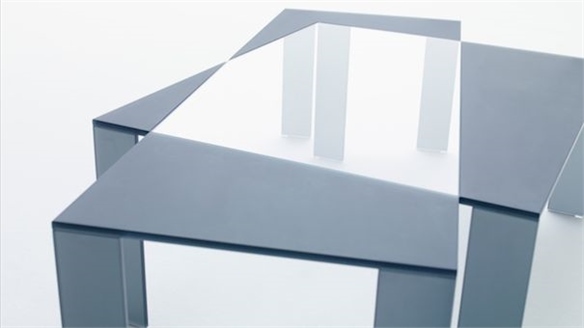 The cubic design could be theoretically developed at multiple scales, from nanoscale to meter scale. 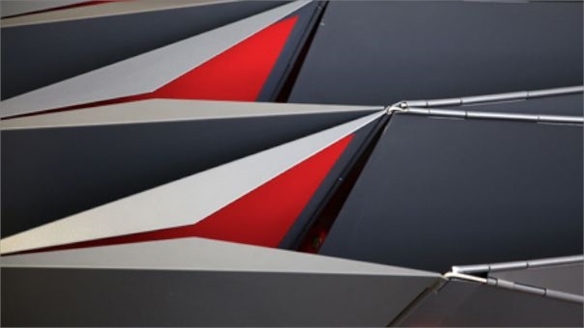 According to Chuck Hoberman and Johannes Overvelde, lead researchers of the project, the structural system has fascinating implications for dynamic architecture, including portable shelters, adaptive building facades, and retractable roofs. The structural concept could be used to make anything from surgical stents to pop-up shelters for disaster relief. The team demonstrated how air-powered tubes could be used to change the structure's shape in every direction, but added the structure could also be adapted to respond to electrical current, liquid and heat. The most interesting applications will arise when the control systems are completely integrated into the structure, particularly if combined with responsive sensors and algorithms. 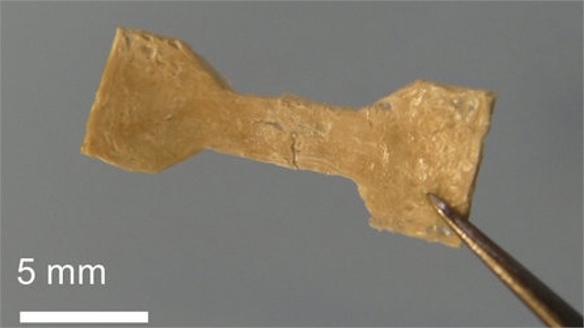 This could allow complex structures to adapt to external conditions on their own. New technologies in shape-shifting and self-transformable materials are further explored in Wondrous Response 2017/18. 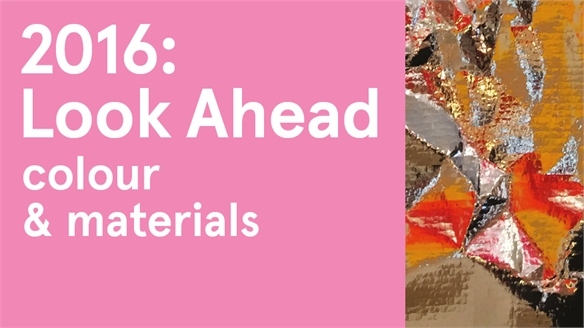 We also underline the rising importance of self-thinking materials in Look Ahead 2016 – Colour & Materials. 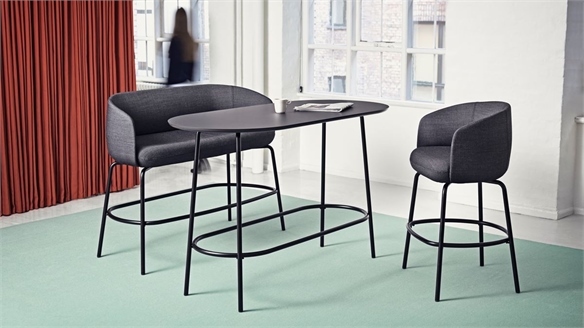 For more details and other case studies, see Adapt, Fold & Transform. 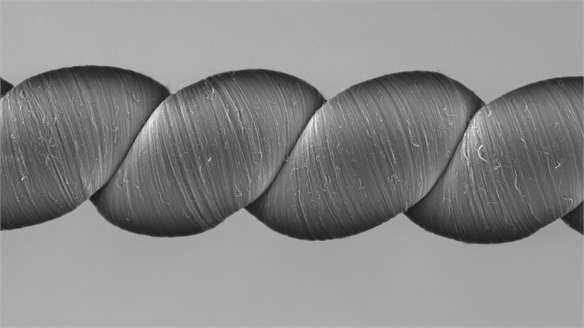 High-Performance Yarns for Innovative Materials Innovative High-Performance Yarns International scientists and researchers are exploiting the capabilities of nanofibres and nanotechnology to produce a new generation of high-performance yarns for clothing and protective armour. 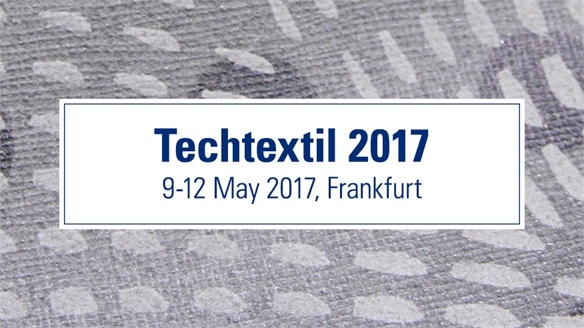 Techtextil 2017 Techtextil 2017 Held over four days at Messe Frankfurt, Techtextil showcases the latest innovations within the technical textiles and nonwovens sector. 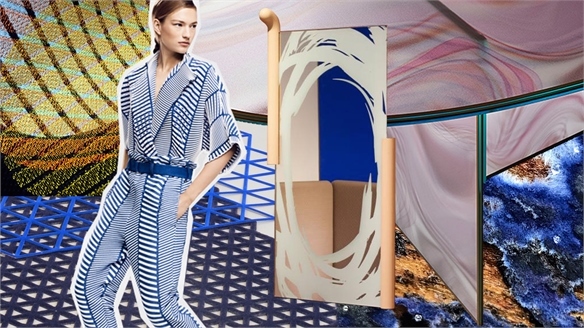 We highlight some of the most interesting developments on show, covering the apparel, sportswear, automotive, medical, architectural and agricultural industries. 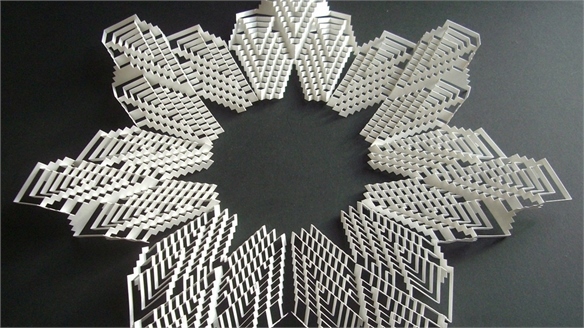 Shape Shifting: Kirigami Inspired Material Shape Shifting: Kirigami Material Boasting the ability to block, absorb, or enhance electromagnetic waves, metamaterials forgo the conventions of natural materials, instead deriving their properties from their specially designed structures and not the materials they are made from. Furthering advances in this arena, scientists at the University of Bristol have created a shape shifting material using Kirigami– the ancient Japanese technique of cutting and folding to create 3D shapes. 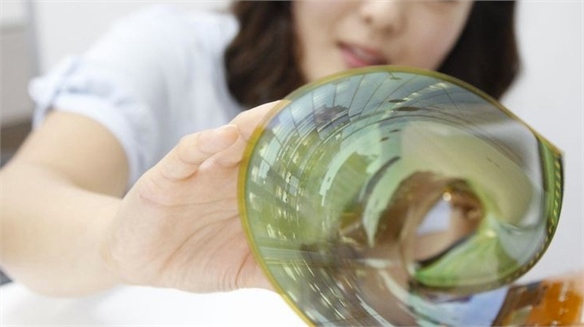 Shape-Shifting Materials Shape-Shifting Materials Shape-shifting mechanisms and autonomous materials are at the forefront of technology. 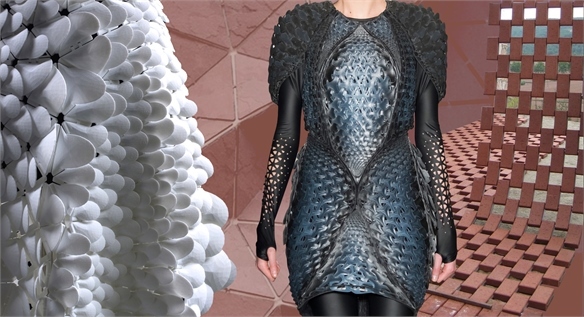 Responsive 4D-printed materials and advanced engineering techniques are creating more flexible, adaptable and durable fabrications with a vast wealth of industry applications. Influential projects are divided into two key themes: Adaptable Innovations and Integrated Advances. 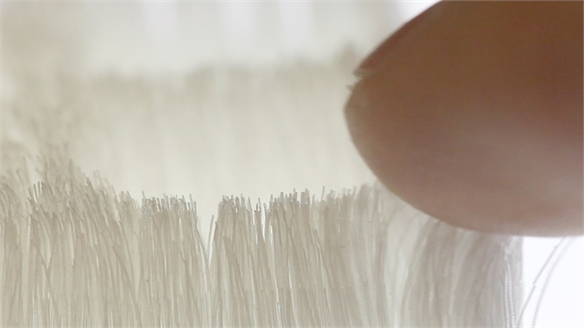 MIT’s 3D-Printed Hair MIT’s 3D-Printed Hair Researchers at the Massachusetts Institute of Technology (MIT) in the US have created software that can design and fabricate microscopic hairs for 3D printing.